Celebrate International Women’s Day with the work of 13 inspiring designers whose contributions to architecture, interior design, industrial design, and beyond are changing the game. March may be Women’s History Month in the United States, but the work of women in all fields of design surrounds us every day of the year. From textile design to landscape architecture, ceramics to interior design, we’ve highlighted the work of 13 diverse women in the U.S. and asked them to provide insight into what motivates their work, how they established their design studios, and their role as females in the design world. Read on to learn about how they approach their projects, maintain a work/life balance, seek out and become mentors, and more. Raised in Paris to a family of Caribbean origin from the island of Martinque, Marie Burgos established her interior design offices and furniture lines, Marie Burgos Design, in Los Angeles and New York. Drawing inspiration from the great art, architecture, and interiors that she was exposed to from an early age—as well as the native foods, family life, traditions, and beaches of Martinque—Burgos has created furniture and lighting collections jointly with her husband. Burgos sees her role as a designer as someone who creates spaces that are nurturing and personal, and her role as an employer to showcase the business and create a productive work environment that fosters a sense of wellbeing for each employee. A strong believer in balance and harmony in design as well as her personal life, Burgos says that she has become a “seasoned, productive multi-tasker” as a designer, wife, and mother of two young children. The unconditional love, perspective, and balance that she has learned and achieved, along with new levels of patience and prioritizing, brings her “a high degree of positive energy that I am able to use in my working relationships as well as my family life.” Burgos also seeks to be a role model for her daughter and for her staff, hiring and encouraging other women. 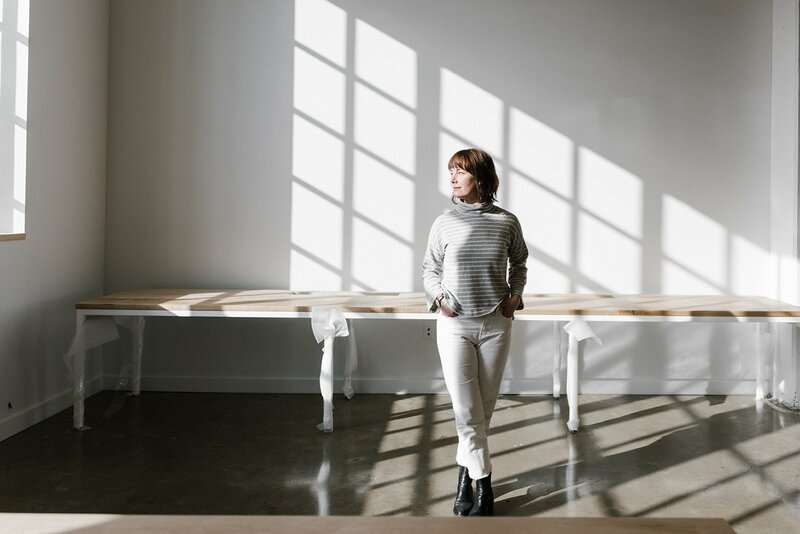 Founded in 2015 and based in Portland, Oregon, Casework is a design studio started by interior designer Casey Keasler focused on interiors and how they are experienced. 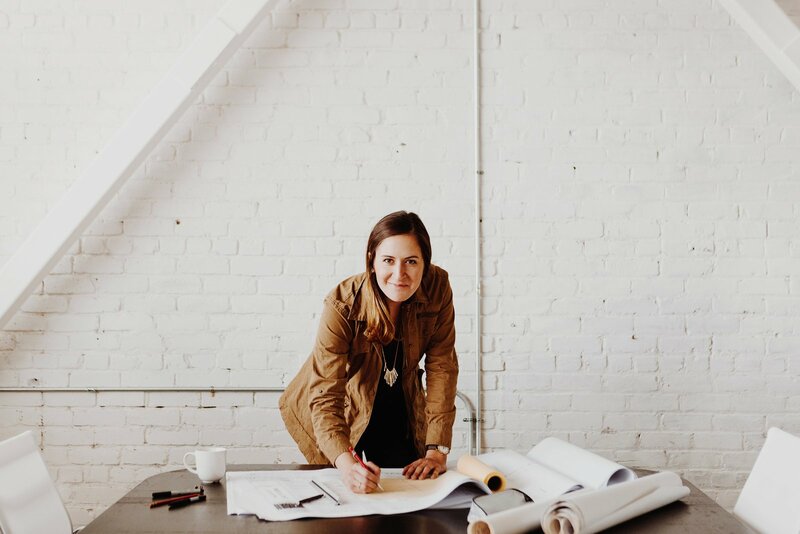 As the founder and creative director of the firm, Keasler seeks to promote creativity, collaboration, and curiosity; her projects range from residential to commercial designs. Keasler calls her clients her biggest source of inspiration, learning what makes them tick and what their vision is so that she can translate that into a personal, thoughtfully designed environment. 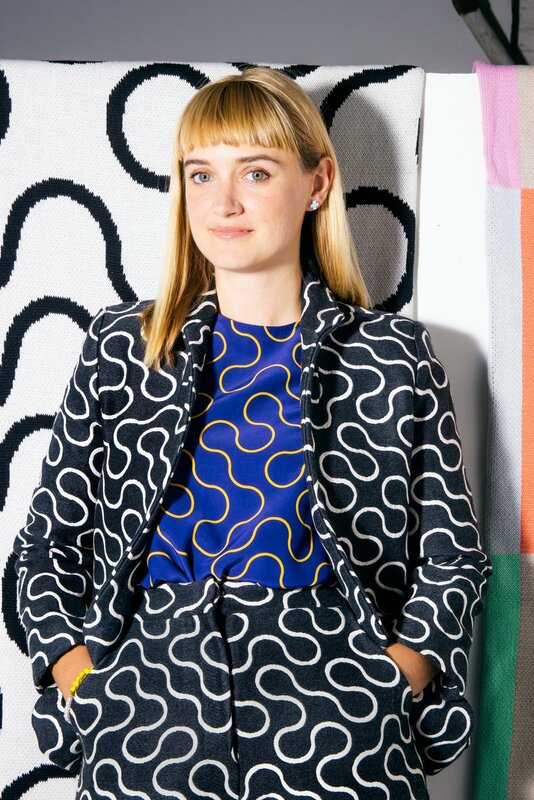 Established in 2010, Ellen Van Dusen’s textile and clothing company, Dusen Dusen, is focused on creating bold, colorful prints. Van Dusen currently is based in Brooklyn, and expanded her collection in 2015 with Dusen Dusen Home, a textile and home goods line that includes bedding, throws, pillows, and towels. Van Dusen’s work, and in particular her clothing, is known for versatile, wearable silhouettes made with her eye-catching prints. She is regularly inspired by fine art, commercial and naïve design, and the brain’s reaction to color and contrast. Currently, she is inspired by oversized versions of ordinary objects, Madeline Arakawa and Madeline Gins, tropical birds, and board games. 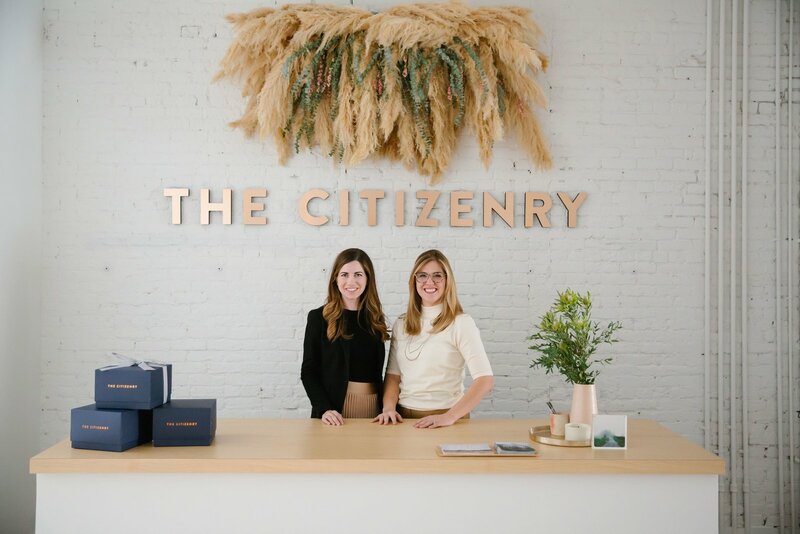 Founded in 2014, Carly Nance and Rachel Bentley started The Citizenry as a socially conscious home decor brand that partners with master artisans around the world to create modern, globally inspired designs. From leather butterfly chairs handcrafted in Argentina to blankets woven in the mountains of Peru, The Citizenry brings the world’s best craftsmanship directly to consumers online. With new collections (and artisan partners) added every year, the two work with their product design director, Haley Seidel, and are inspired by “different cultures, crafts, and raw materials; each one is a unique input to our design process.” In a female-run company, Carly says that “empathy and insight run deep in our culture,” and Rachel considers the ability to support talented craftswomen around the world as one of the most rewarding aspects of her role in bridging across cultures. Gennifer “Gen” Muñoz is a licensed architect and opened her practice, GEN M ARCHITECTURE, in January 2018. Her Sacramento, California–based firm specializes in contemporary residential, multifamily, and mixed-use projects. Gen’s undergraduate studies at The University of Virginia and graduate work at UC Berkeley has inspired her firm’s design approach, which is rooted in hands-on drawing, model making, and architectural theory. 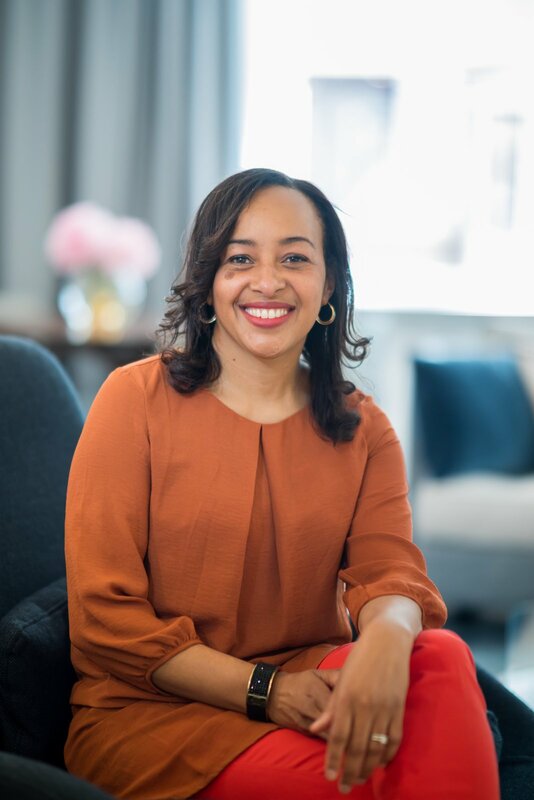 Her team of former students reflects her desire to uplift and empower women in architecture through teaching, mentorship, and work in the community.